Because your people need the opportunity and motivation to change their lifestyles throughout the year. 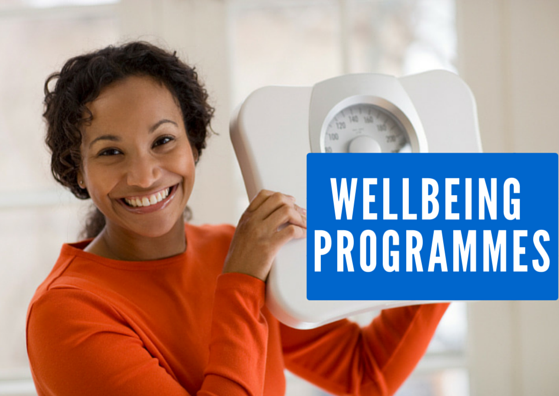 Deliver a wellbeing information campaign, running throughout the year, with topical monthly themes. 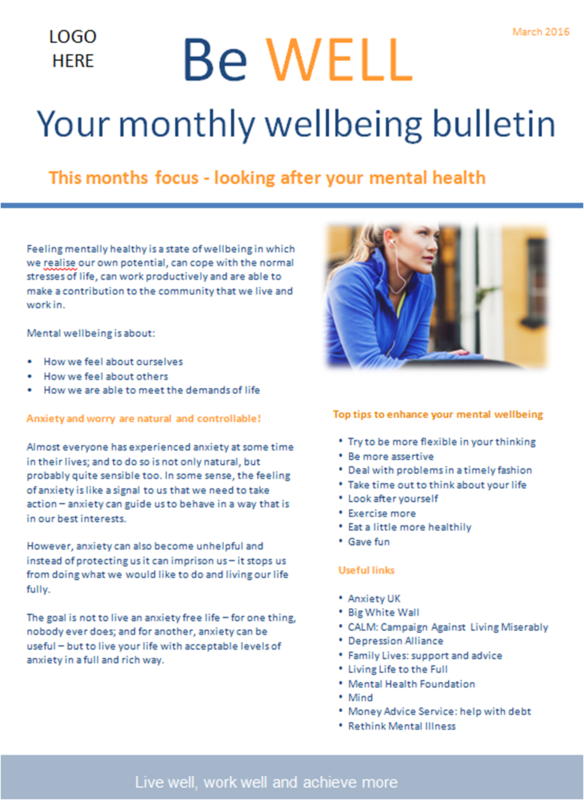 12 month information campaign with a different topic each month – each monthly campaign pack includes 3 fact sheets, a top tips poster, a poster signposting people to other support agencies and a communications pack for you to promote the materials. 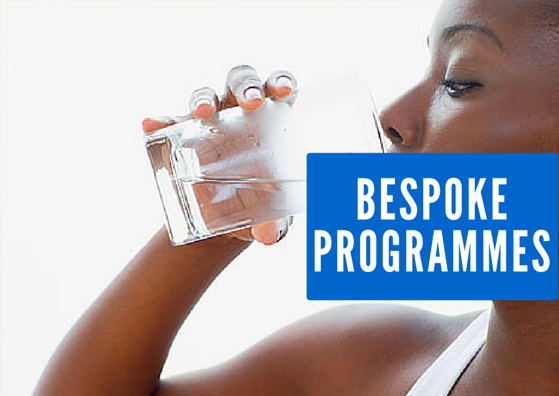 We support you to create engaging, high impact programmes, customised to you and your people. Coaching your people to live well, work well and achieve more! A ‘Video Wall’ – coaching videos with simple tips and advice from the online health coach team. 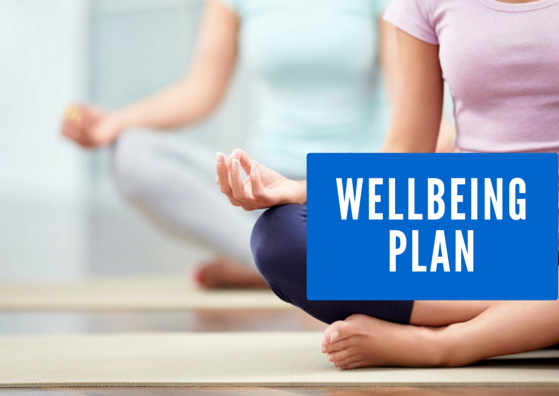 To keep your people engaged throughout the year, the health coach team will send you themed promotional messages each month to promote the website. You will also receive a communications pack to launch the service and, before each Team Wellbeing Challenge, a campaign toolkit to maximise participation.